2014 LA Auto Show probably isn’t as big as North America International Show which is held on January annually. But it shows the new automotive trends for the next year. At this year show, we’ve seen a new solution for car’s powertrain, hydrogen (I’m gonna talk about it later). In LA Convention Center, we’re not only shown new technologies, but also we can see some cool cars that’s made world premiere. More than 20 cars made the first appearance here. Some of those cars makes you say, ‘cool!’ And the others makes you feel bad. Now, I’m gonna tell you about 5 cool cars which is introduced for the first time ever at 2014 LA Auto Show. 1. Audi Prologue Concept. I think this is the best Show Stealer (just like what Audi said on Twitter) at this year’s show. 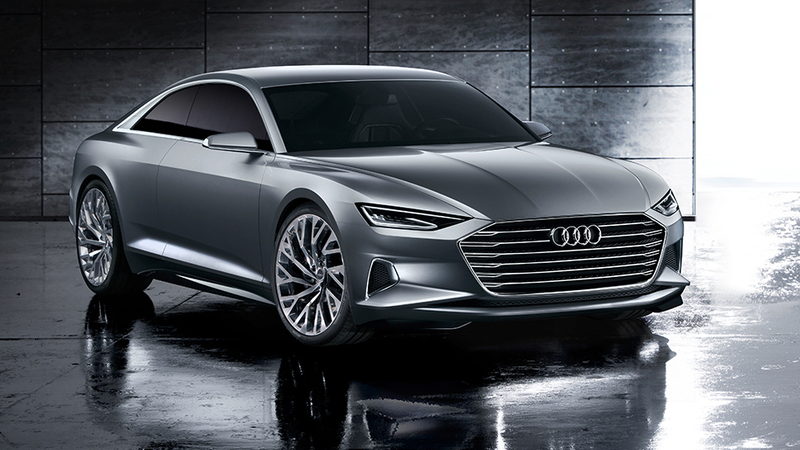 Audi Prologue Concept comes with a completely new design language of German company. In the front, it has a more aggressive look thanks to smaller LED headlights and bigger grille which now has hexagon form. Overall, this coupe looks gorgeous and has clean design. Marc Lichte, Audi’s Styling Chief said that Prologue design can be found on the upcoming Audi’s product. 2. 2016 Mazda CX-3. Rumors about Mazda CX-3 has been spread for at least 1 year. But Mazda prefer to say ‘no comment’ about it. And at LA Auto Show, the Japanese automaker finally revealed the CX-3. It’s a small crossover for Y Generation. 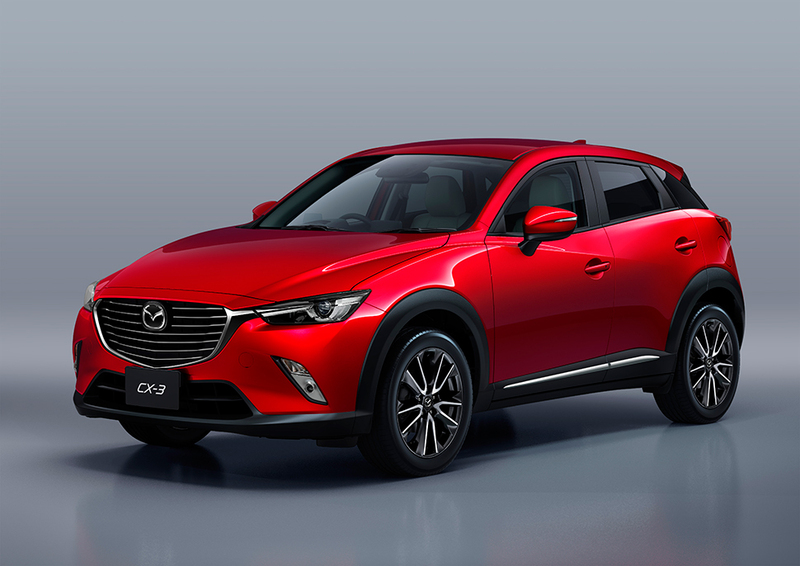 CX-5’s ‘lil bro comes with KODO design language which makes CX-3 looks like other Mazda models. But CX-3 has smaller headlights and vertical fog lights in the front. In the rear, Mazda’s designer borrows Mazda 2’s styling. In the cockpit, Mazda gives us a simple design with less buttons and knobs. Under the hood, there’s a 2.0 liter Skyactiv engine which is mated with 6-speed manual or automatic transmission. 3. 2016 Mercedes-Maybach S600. As we know that Mercedes has killed Maybach some time ago. But I don’t know why, the German automaker decided to revive the brand. I hope it’s not like a ghost which just be able to haunt Bentley and Rolls-Royce, but it can’t do anything at all. So, what’s the differentiate it and an ‘ordinary’ S-Class? It based-on Mercedes S600, but Maybach has 214.6 inches long and 132.5 inches wheelbase. It means that the car is 8.1 inches longer than the regular S-Class. Maybach lettering and its logo can be found in the rear and C-pillar. Inside, Mercedes design the interior even more luxurious and more comfortable. During the trip, you don’t have to worry about disturbing sound from the outside. 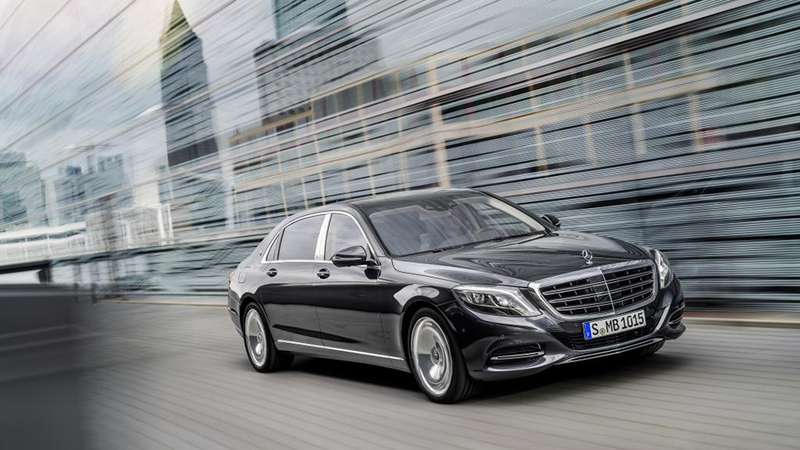 Because S600 is featured with Noise-insulating seats, intelligent air ducting, and more. The company claims that this is the quietest sedan on Earth. Maybach S600 brings V12 machine 6.0 liter which produces 523 hp. 4. 2016 Cadillac ATS-V. Caddy is trying to catch up European luxury brand, such as Audi, BMW, and Mercedes-Benz. Therefore, beside launching some luxury cars, the American brand tries to join Sport Car Club. 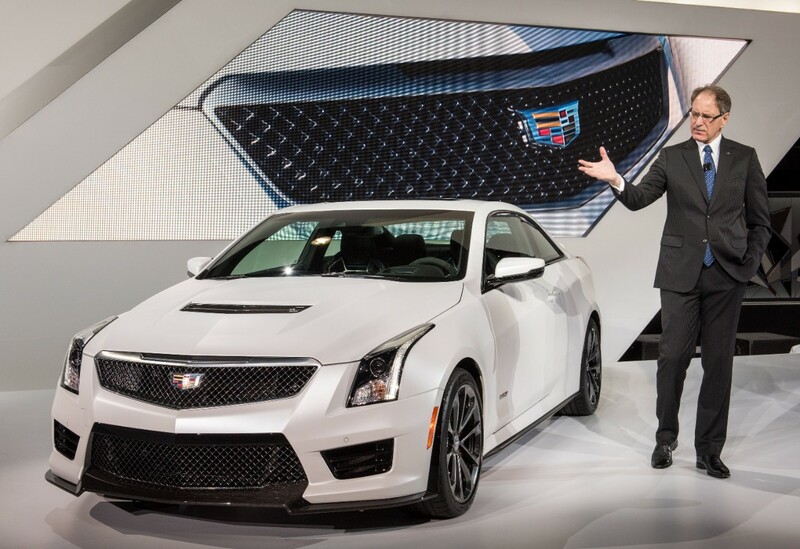 So far, Cadillac has only one sport car model, CTS-V. And at the 2014 LA Auto Show, they introduced new models, called ATS-V. ATS-V Coupe and Sedan has chassis which gets extra bracing to boost stiffness by 25%. The engineers upgrades front and rear suspension, puts in the latest Magnetic Ride Control dampers, and Brembo six-piston calipers in front and four-piston calipers in rear. Under the hood, ATS-V has a twin-turbocharged machine with 3.6 liter V6 produces 455 hp and mated with 6-speed manual or 8-speed automatic transmission. Finally, Cadillac ATS-V features Performance Data Recorder which allows driver to HD video with data overlays, their driving experience, and enable to share it to social media. 5. 2015 Chrysler 300. To be honest, I like Chrysler 300 since it was introduced for the first time in 2004. In my opinion, it’s a big and beautiful car (unfortunately, I never driving it). 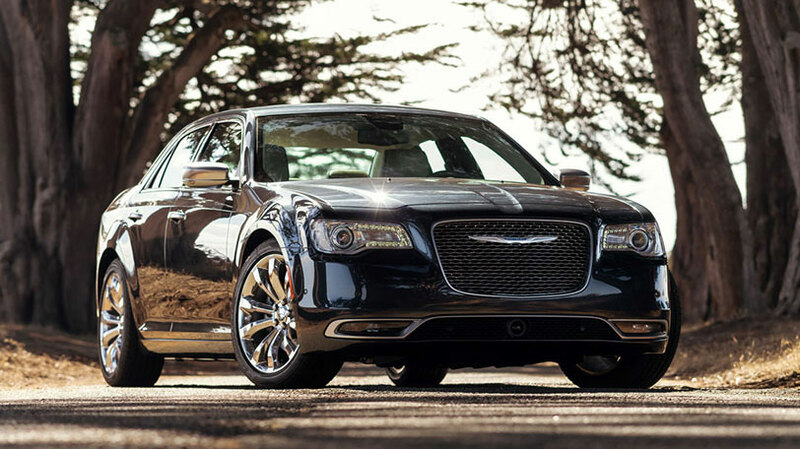 So, at 2014 LA Auto Show Chrysler introduced the refreshed 2015 300 to public. Now, the big one has a bigger grille and updated front fascia. Inside, the company gives better quality material, 7-inch display, a new shift knob transmission, and more. For the powertrain, 300 is still bring Pentastar V6 3.6 liter produces 300 hp and HEMI V8 5.7 liter produces 363 ponies. Those engines are mated with 8-speed automatic transmission. Anyway, I’m still like this car (and the Challenger, too). Photos: Chrysler, GM Media, & LA Auto Show official site.